Have I told you about Line and Maria before? They’re my old friends from pilot school, and last week we met for brunch at Wulff & Konstali. We don’t see each other much nowadays, as we’re living in different countries, but we finally managed to be in Copenhagen at the same time. Maria is the only one of us, who’s still working as a pilot, but all of us are in the travel industry. I guess that when you’ve first developed a taste for the dynamic nature of the industry, it’s difficult to settle for an ordinary 9-to-5 job afterwards. To me it would be completely impossible. We talked a lot, and you know what? We ended up deciding that they should come and visit me in Dubai in May! Yay! 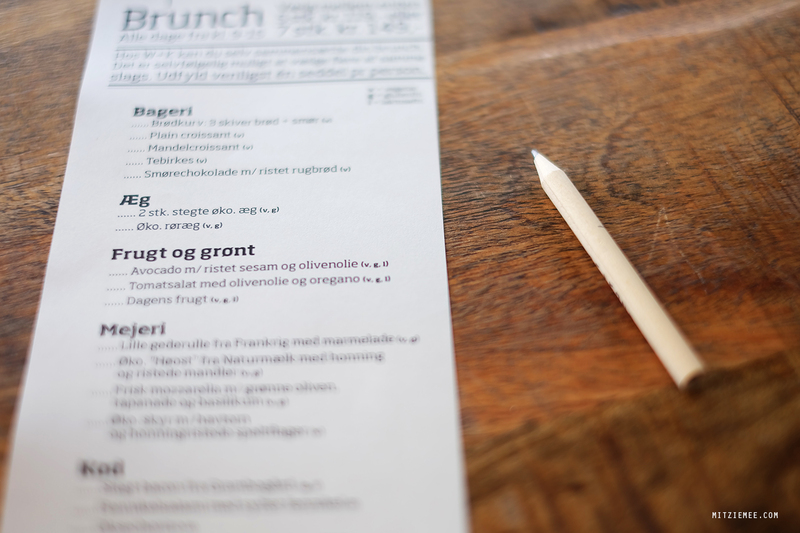 At Wulff & Konstali you put together your brunch from a selection of tempting small plates. 5 dishes are 129DKK and 7 dishes are 149DKK. Even though 5 dishes are more than enough, I’ve never managed to stick to just 5, as there is so much tasty stuff on the menu. The photos in this post are a mix of photos from this visit and from a visit last year. I’ve recently made a deal with myself to only spend 5 minutes on taking photos, when I’m dining out. Instead I’ll try to focus on fully enjoying the food and the company. Though I still need to work on using those 5 minutes efficiently, because the photos I took the other day didn’t come out very well. What to order at Wulff & Konstali? Tebirkes: A traditional Danish pastry with a sweet filling. The one at Wulff & Konstali is among the best I’ve encountered. Waffles: At Wulff & Konstali they really know how to make waffles. Please note that the Danish waffles are flatter and more egg-ish than the Belgian waffles. 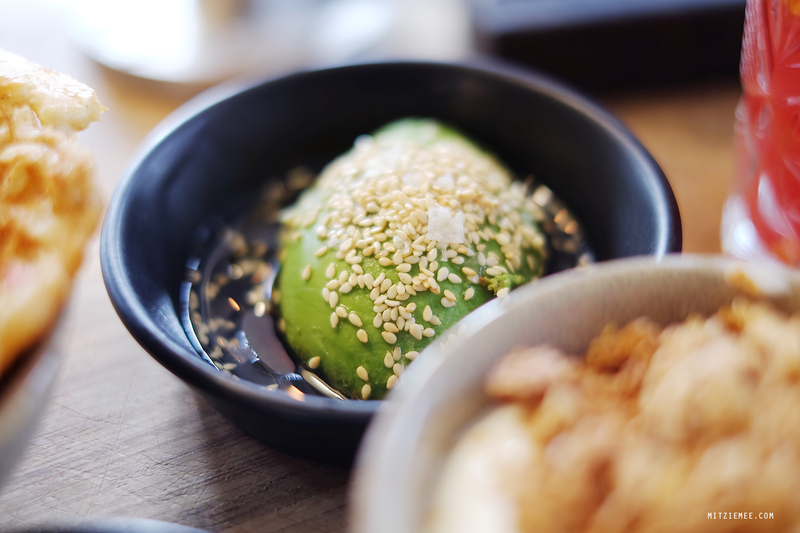 Avocado: The avocado this time had milled flax seeds on top, and even though I liked the former one with sesame even better, the avocado at Wullf & Konstali is a must, no matter what. Juice: You can choose between red or green freshly squeezed juice. I usually get the green one. Pickled salmon: The smoked salmon I had in 2016 was amazing, but the pickled one on the menu right now is really not for me. Blood orange with honey: I couldn’t taste the honey, so the blood orange seemed boring and overpriced. That avocado looks so perfect! And those waffles look delicious too. I also have been trying to limit my photo sessions to a quick few minutes at the beginning of the meal, but it takes practice to be able to do it quickly and have them turn out well. Yours turned out beautifully though!